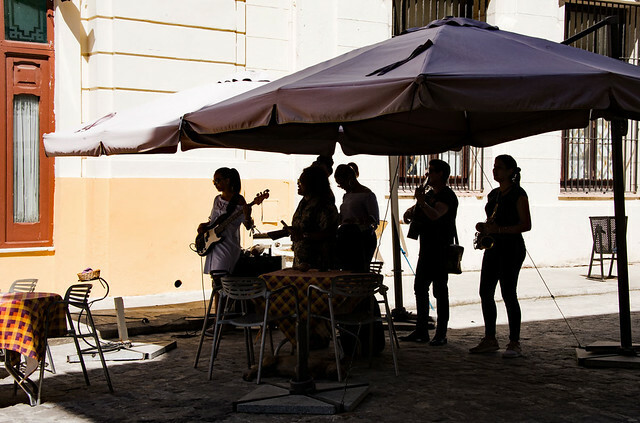 By 1957, when “I Love Lucy” went off the air, everybody knew the song. 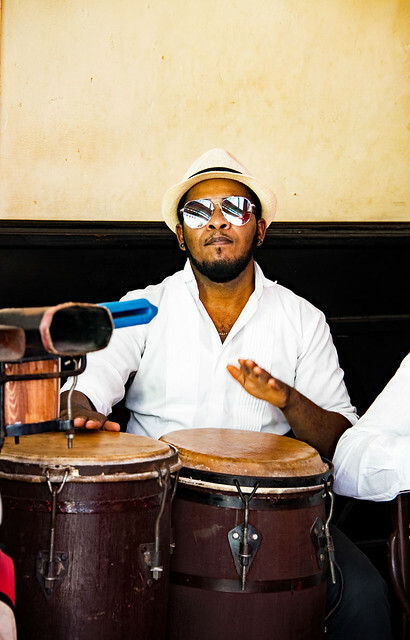 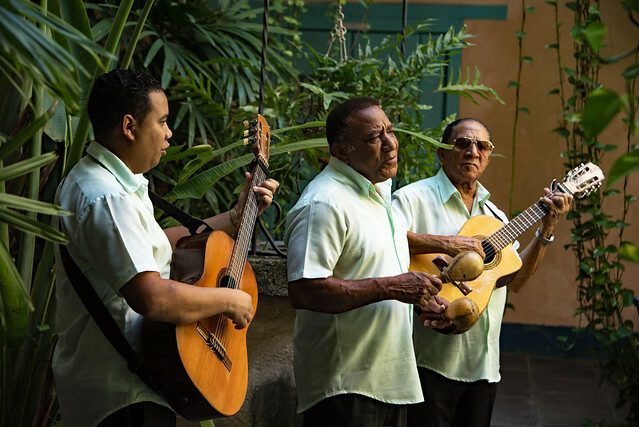 This simple but quintessential cultural touchstone, however, belies the richness and diversity that is Cuban music which, along with its instruments, performance and dance, comprises a wide variety of West African and Spanish musical traditions. 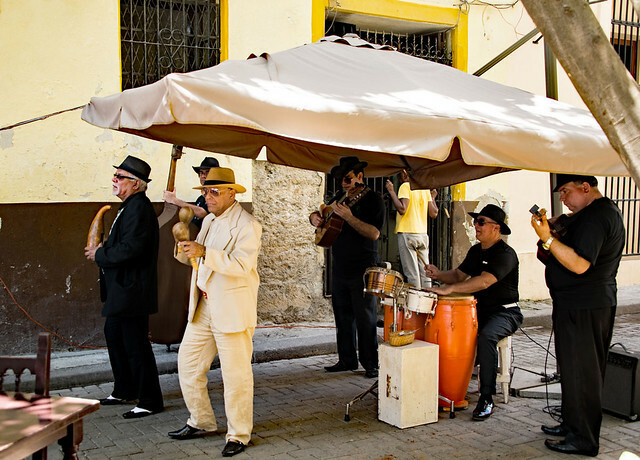 Since at least the 18th century, Cuban music has influenced a wide variety of genres and styles worldwide including rhumba, Afro-Cuban jazz, salsa, soukous, Argentine tango, Ghanaian high-life, West African Afrobeat, Dominican Bachata and Merengue, Colombian Cumbia and Spanish Nuevo flamenco. 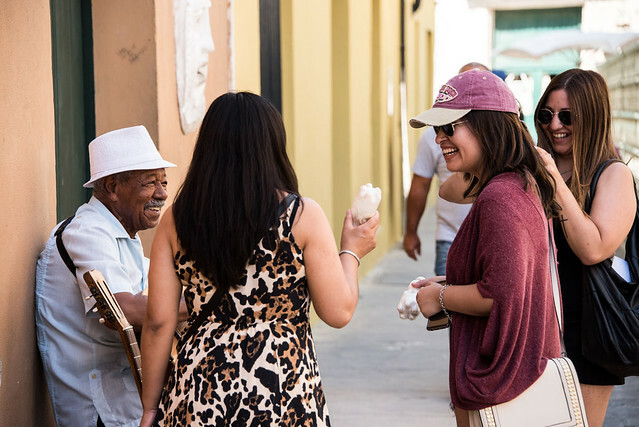 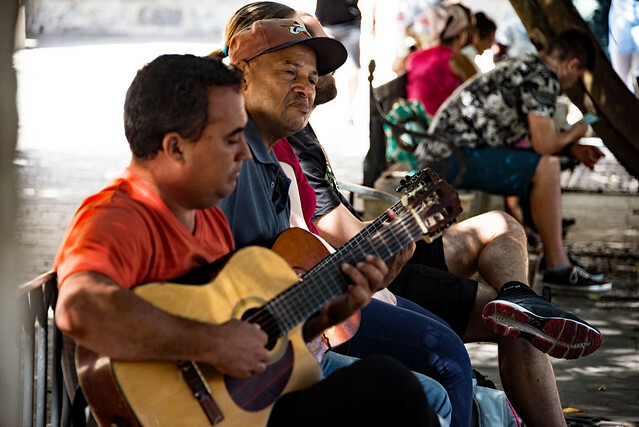 My recent visit to the island nation was an extraordinary opportunity to experience the richness and diversity of Cuban music. 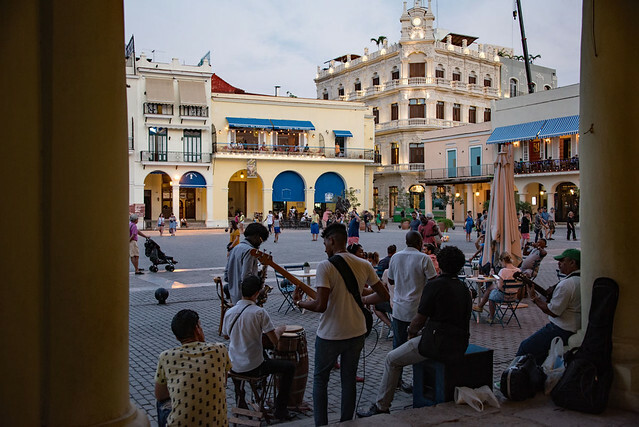 But none of this captures the wonder and joy of an evening stroll through the streets of Old Havana (Habana Vieja). 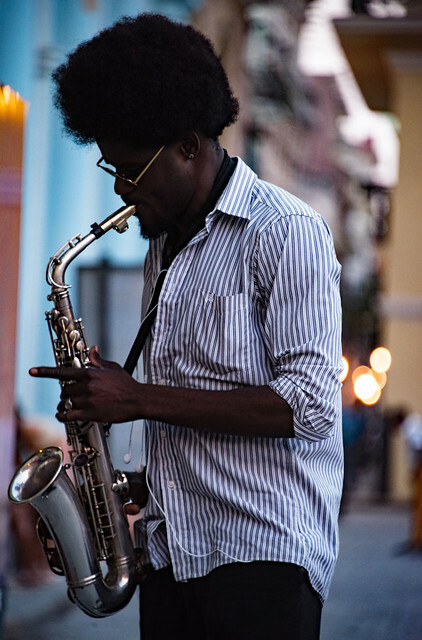 Around practically every corner you will find the spicy, energetic melodies of Cuban jazz, salsa, and rhumba; lively percussion and pumping bass punctuated with the high wail of a lone saxophone draws listeners (and dancers) in as if a siren’s song. 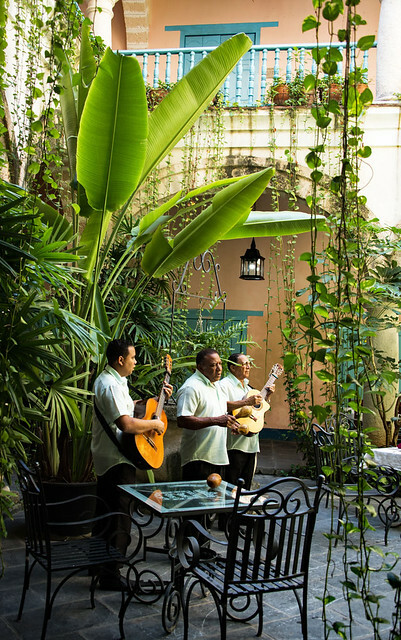 Or stop into a courtyard restaurant for a mid-day mojito and be greeted by a trio of seasoned yet soothing baritone voices and the expert strumming of Spanish guitars. 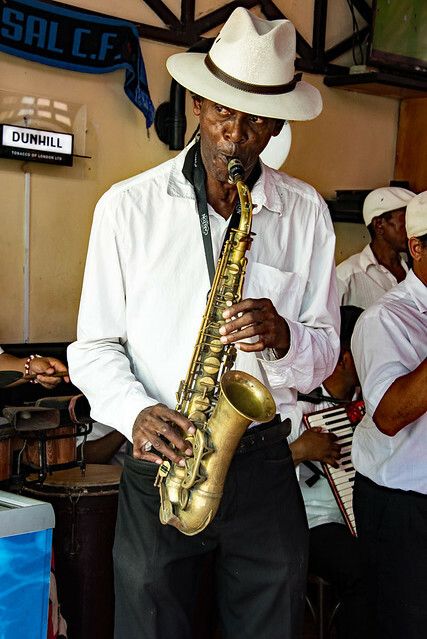 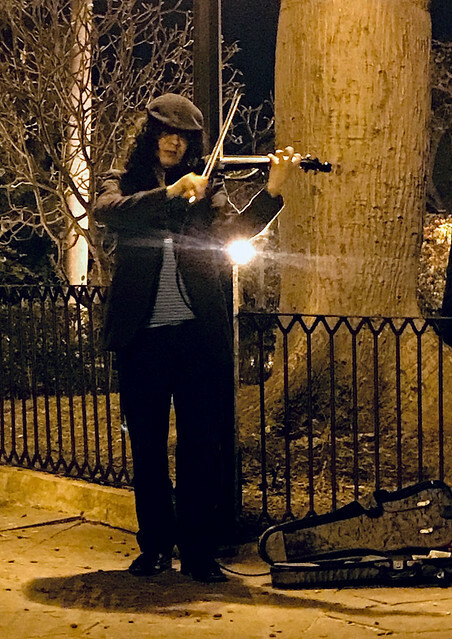 The bands may be configured differently with guitars, keyboards, saxophones, trombones, countless percussion instruments, and robust, powerful singing, but the talent, musicianship and passion are always the same. 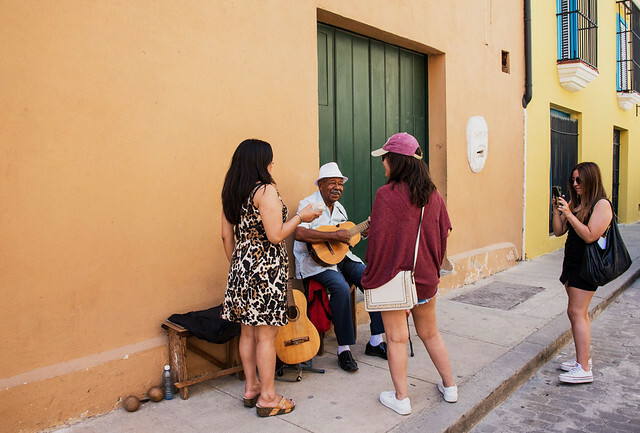 When Ricky Ricardo sang “Babalú,” he was referencing “Babalú Ayé,” the Santería deity from the Afro-Latino religion that developed among Cuba’s West African descendants and is widespread today. 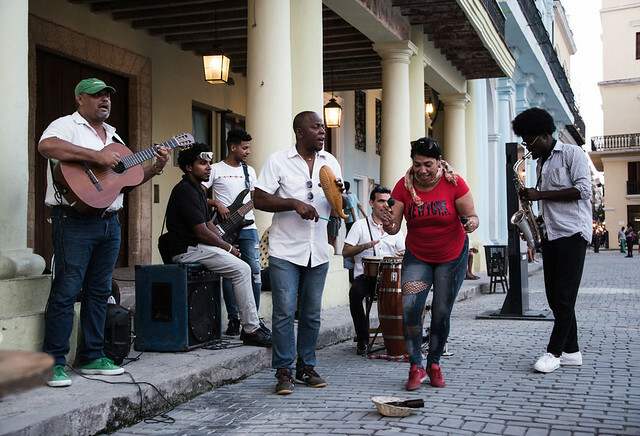 But clearly, in Cuba and around the world, music itself is what brings so many of us together to share in a ritual that knows no boundaries. 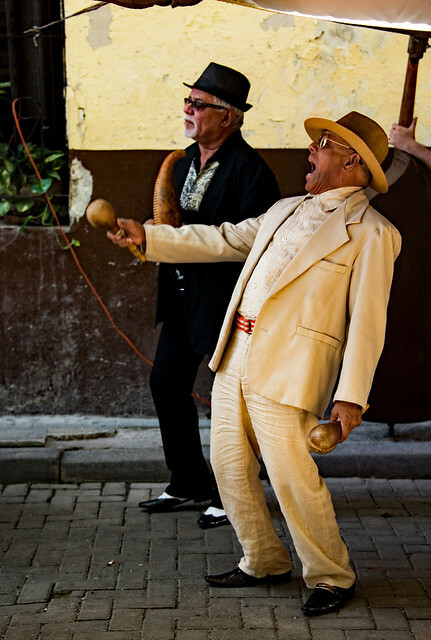 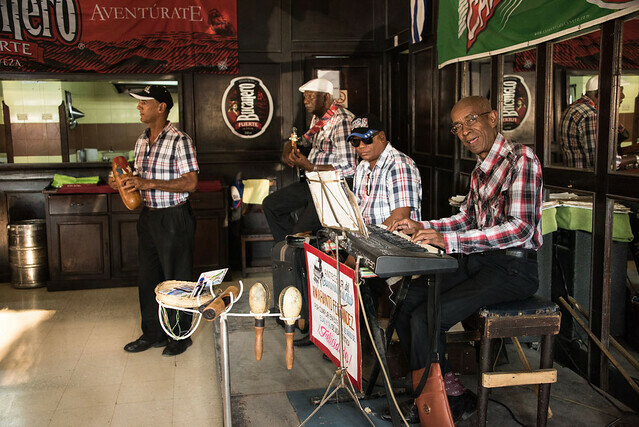 Here are some pictures of street musicians performing in Havana, Cuba.